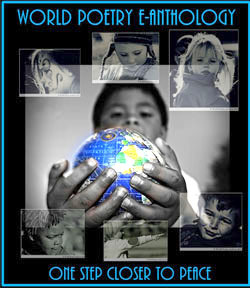 World Poetry Promo-The Award Winning Green Book! 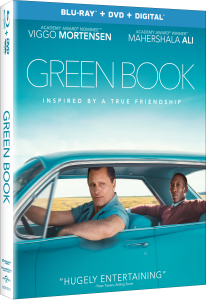 Hashtag: #GreenBook and at 1:30pm PST we will be discussing the movie and adding some comments from Victor Schwartzman and listeners. If you have an opinion , please send it as soon as possible to ariadnes@uniserve.com marked URGENT. ***The film is available digitally and available for purchase in stores on DVD, Blu-ray and 4k Ultra HD on Tuesday, March 12th. 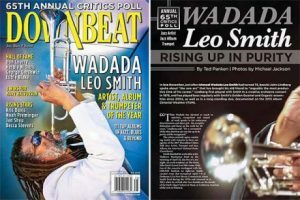 This entry was posted in Featured musicians and artists., General and tagged International Peace Award Ariadne Sawyer, TARO PR., Universal Pictures on March 12, 2019 by Ariadne. 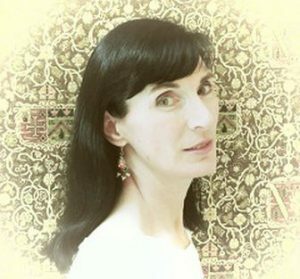 World Poetry Celebrates Michelle Merlindt! 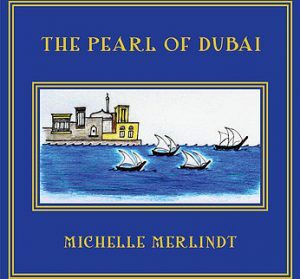 Ariadne’s Notes; On March 7, at 1:10 PM PST the World Poetry Café Radio Show had the honour to welcome the poetic historian Michelle Merlindt reciting her beautiful poem The Library of Alexandria on her CD the Pearl of Dubai . She takes treasures from the past and brings them to life in her work. She appeared on the show a year ago and is back by popular acclaim. We celebrated International Woman’s Day with poems from Greece and India and welcomed the wonderful filmmaker and Director Charles Officer with his latest film opening across Canada, The Little Prince. LISTEN TO THIS GREAT SHOW RIGHT HERE! 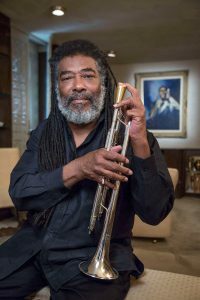 This entry was posted in Ariadne's Notes, E-Poets, Featured musicians and artists., Featured Poets, General and tagged Author Sharon Rowe, Charles Officer, International Peace Award Ariadne Sawyer, Michelle Merlindt, Victor Schwartzman on March 11, 2019 by Ariadne.